On March 2, 1904, Theodor Seuss Geisel, better known as Dr. Seuss, was born in Springfield, Massachusetts. Geisel, who used his middle name (which was also his mother&apos;s maiden name) as his pen name, wrote 48 books, including some for adults which have sold well over 200 million copies and been translated into multiple languages. Dr. Seuss books are known for their whimsical rhymes and quirky characters. Geisel graduated from Dartmouth College, where he was editor of the school&apos;s humor magazine, and studied at Oxford University. There he met Helen Palmer, his first wife and she encouraged him to become a professional illustrator. Back in America, Geisel worked as a cartoonist for a variety of magazines. The first children&apos;s book that Geisel wrote and illustrated, "And to Think That I Saw It On Mulberry Street," was rejected by over two dozen publishers before making it into print in 1937. Geisel&apos;s first bestseller, "The Cat in the Hat," was published in 1957. The story of a mischievous cat in a tall striped hat came about after his publisher asked him to produce a book using 220 new-reader vocabulary words that could serve as an entertaining alternative to the school reading primers children found boring. Other Dr. Seuss classics include "Yertle the Turtle," "If I Ran the Circus," "Fox in Socks" and "One Fish, Two Fish, Red Fish, Blue Fish." Some of his tackled serious themes. "The Butter Battle Book" (1984) was about the arms buildup and nuclear war threat during Ronald Reagan’s presidency. "Lorax" (1971) dealt with the environment. Many Dr. Seuss books have been adapted for television and film, including "How the Grinch Stole Christmas!" and "Horton Hears a Who!" In 1990, Geisel published a book for adults titled "Oh, the Places You&apos;ll Go" that became a hugely popular graduation gift for high school and college students. Geisel, who lived and worked in an old observatory in La Jolla, California, known as "The Tower," died September 24, 1991, at age 87. His remains were cremated and the disposition is unknown. 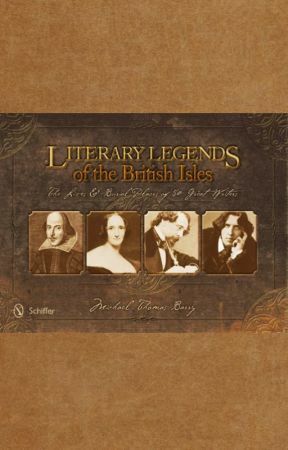 Michael Thomas Barry is the author of six nonfiction books that includes the award winning Literary Legends of the British Isles and recently released America’s Literary Legends. Visit Michael’s website www.michaelthomasbarry.com for more information. 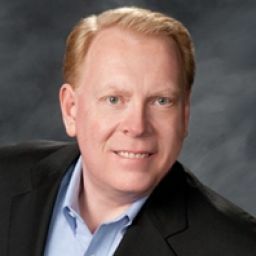 His book can be purchased from Schiffer Publishing, Barnes and Noble, Powell’s Books, Amazon and other fine book sellers.